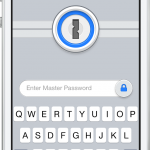 The fantastic 1Password for iOS devices has just received a notable update. First up, version 4.5.2 now keeps automatic backups of your data that are accessible via iTunes. And after previously being removed, item printing has made a return to the app. Finally, along with faster syncing, the update fixes an issue that caused flickering while viewing an item’s detail. 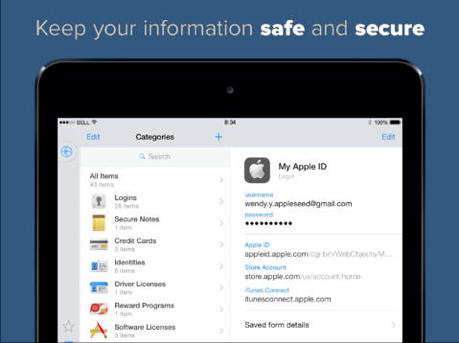 A universal app designed for the iPhone/iPod touch and iPad/iPad mini, 1Password can be downloaded now on the App Store for $17.99. The Mac app will set you back $49.99. 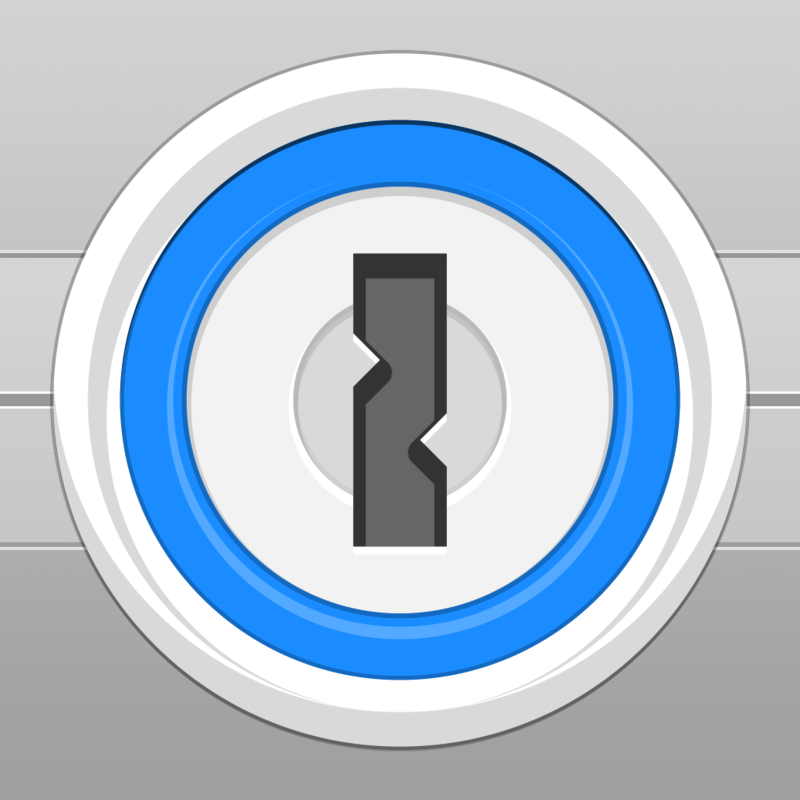 If you’re interested in keeping all your personal information safe, I can’t recommend 1Password enough. Both the iOS and Mac apps are powerful, but simple enough for anyone to understand and use. Before the most recent update, version 4.5 arrived back in late April. That significant update brought a flatter design an improved in-app Web browser, and the ability to share items via Apple’s AirDrop functionality. The search functionality was also improved. For other app news and reviews, see: iON Bond: A Game That Deserves A Wholly Positive Review, Toca Boca's Toca Town Is Open For Visitors With 21 Familiar Characters In Town, and Anti-Google Search Engine Alternative DuckDuckGo Updates Official iOS App.